Charming home with natural woodwork, hardwood floors, & built in buffet. The kitchen's functional layout makes for the perfect room for gatherings. 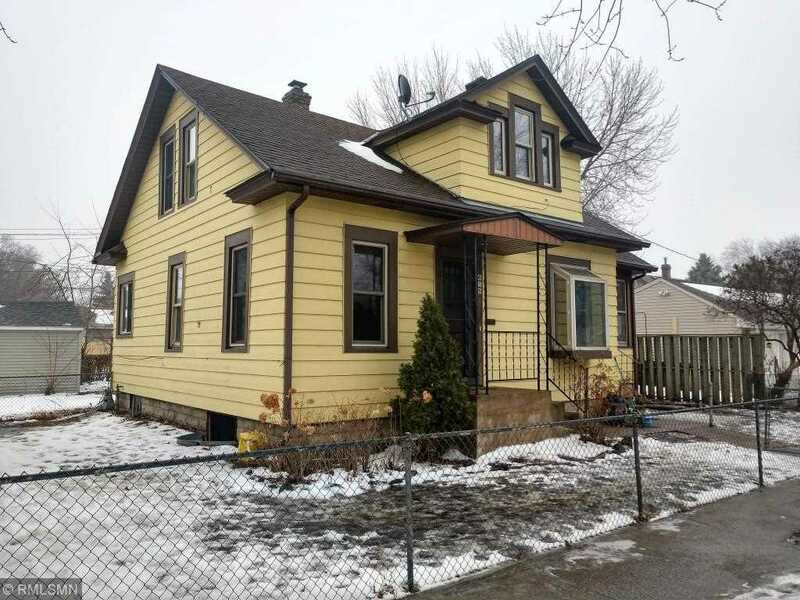 Come see this urban charm with it's convenient location to Hamline University, freeways, & shopping. Directions:Snelling to Minnehaha Ave. W., E. to Hamiline, North to home. SchoolsClick map icons below to view information for schools near 858 Hamline Avenue N Saint Paul, MN 55104.